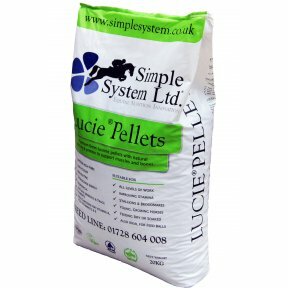 Premium 6mm organic lucerne pellets, naturally high in calcium & protein to support muscles & bones. 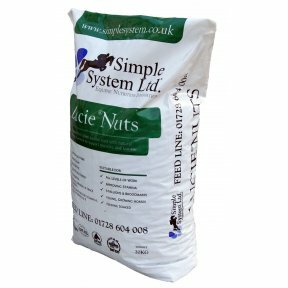 Convenient, Economical, Ideal for feed balls Suitable For: All levels of work, Improving stamina, All equines. 100% pure and free from all binders. 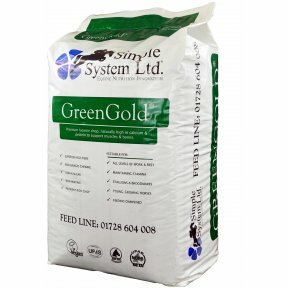 Any pelleted feed carries a risk of choke # we strongly recommend soaking pelleted feeds until free from lumps. 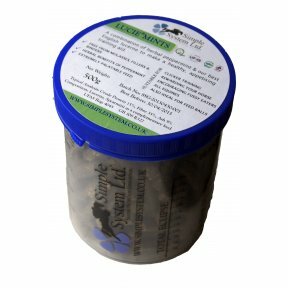 A premium lucerne chop, naturally high in calcium & protein to support muscles & bones. A superior high fibre that encourages chewing. 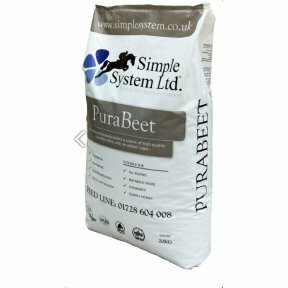 A nutrient rich chop Suitable For:All levels of work and rest, Improving stamina, Stallions & broodmares, Young, growing horses, Feeding dampened. 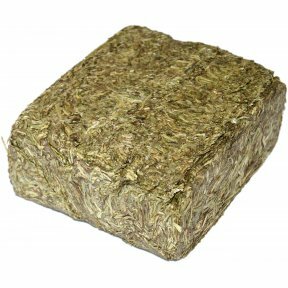 Mature Timothy Grass compressed into 1kg blocks, feed whole & dry to mimic grazing. Convenient. Encourages chewing, Partial or full hay replacer.Suitable For: All levels of work and rest, Horses with stereotypies, Occupying bored horses. Easy portioning. 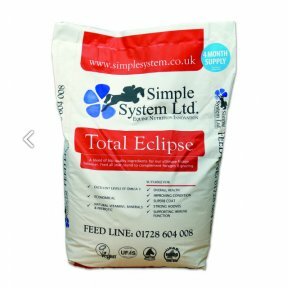 Feeding whole & dry Not suitable for elderly or dentally challanged horses. 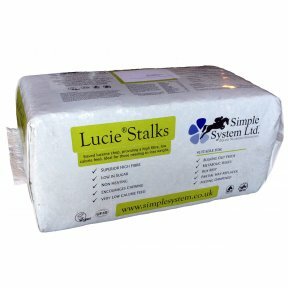 A blend developed for moody mares, stressed and temperamental equines. Excellent levels of Omega 3. Balanced formula without seaweed. Rich in vitamin B and magnesium. 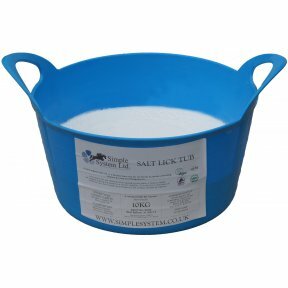 Suitable For: Riggish geldings, Broodmares, Anxious horses, Improving milk quantity & yield. A blend of top quality ingredients for our ultimate forage balancer. 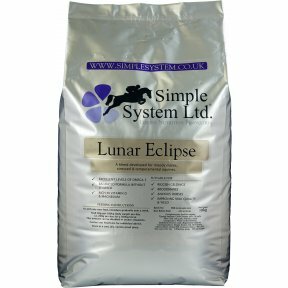 Feed all year round to complement forages & grazing. Excellent levels of Omega 3 Natural vitamins, minerals & prebiotic. 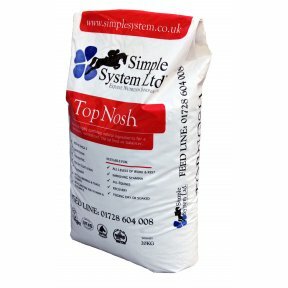 Economical Suitable For: Overall health, Improving condition, Superb coat, Strong hooves, Supporting immune function Composition Micronised linseed meal, seaweed meal, stabilised dried yeast.